Davis and Donnovan are throwing out their all-too-early predictions to the masses as the 2019 season nears. Who will dominate? Who will fall off? Which stars will emerge? The Waggle, Ep. 153: What’s in a number? 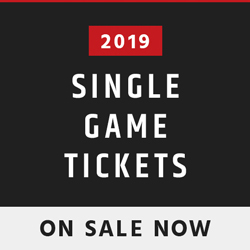 Ray Elgaard wants his number back, the end of the AAF, and Jon Ryan looks to make a homecoming. 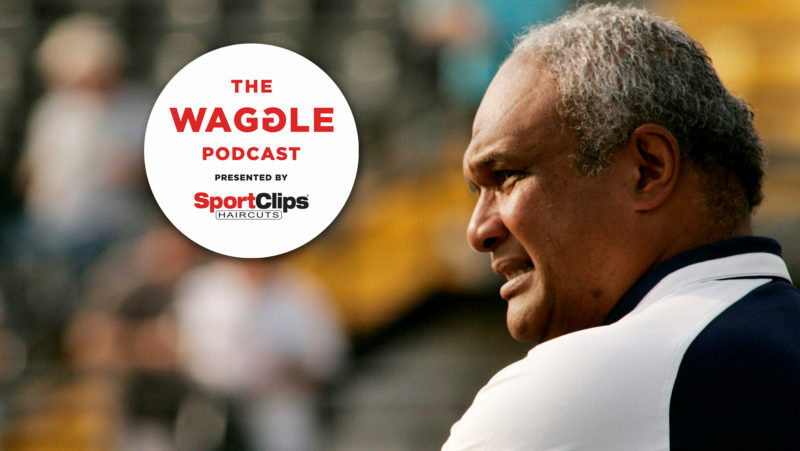 All that and more on this week’s edition of The Waggle. 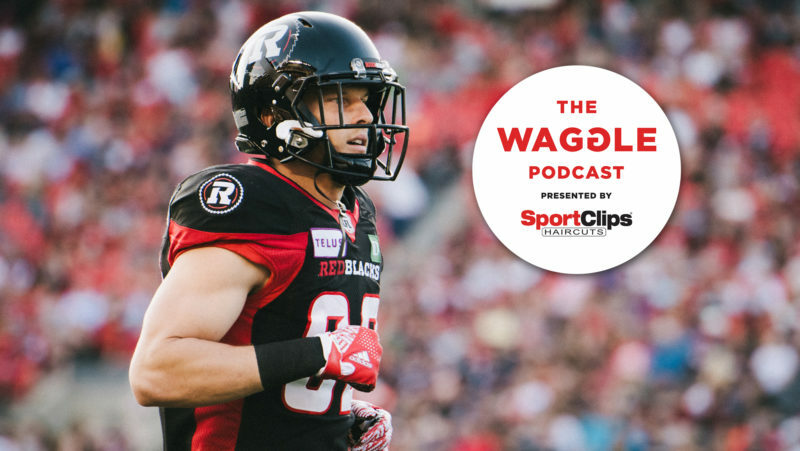 Davis Sanchez and Donnovan Bennett discussed the need for the Ottawa REDBLACKS to hire a new OC that has quarterback experience on this week’s episode of The Waggle. 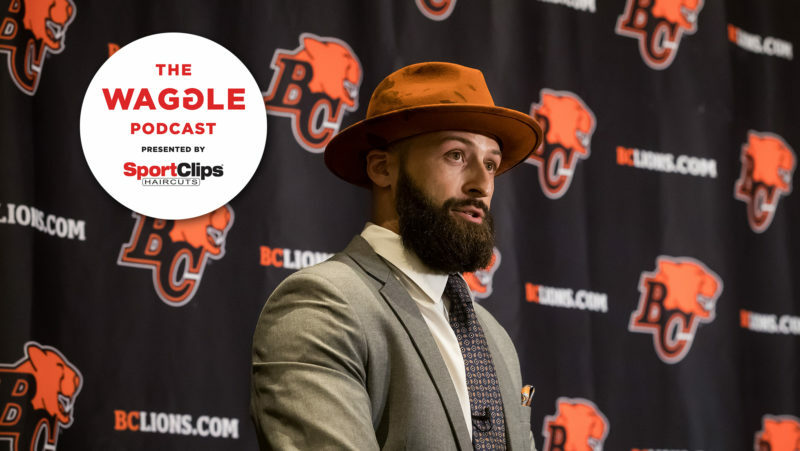 Subscribe to the official podcast of the CFL! 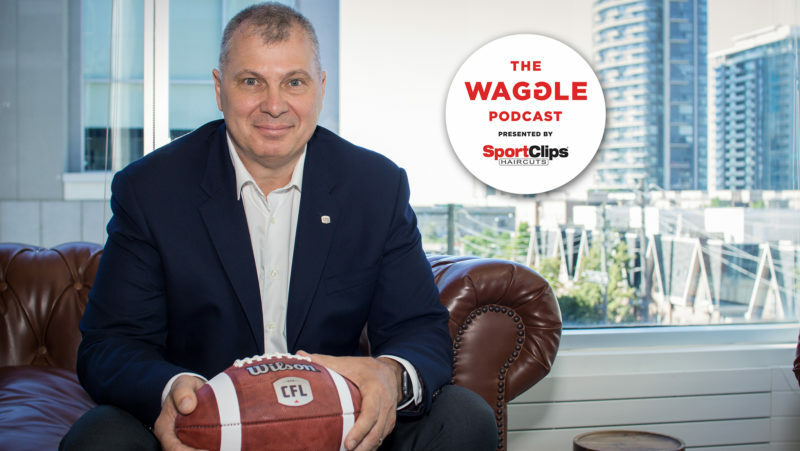 ‘The Waggle’ presented by Sport Clips is the official podcast of the CFL, hosted by Gemini nominated broadcaster Donnovan Bennett and three-time Grey Cup Champion Davis Sanchez. 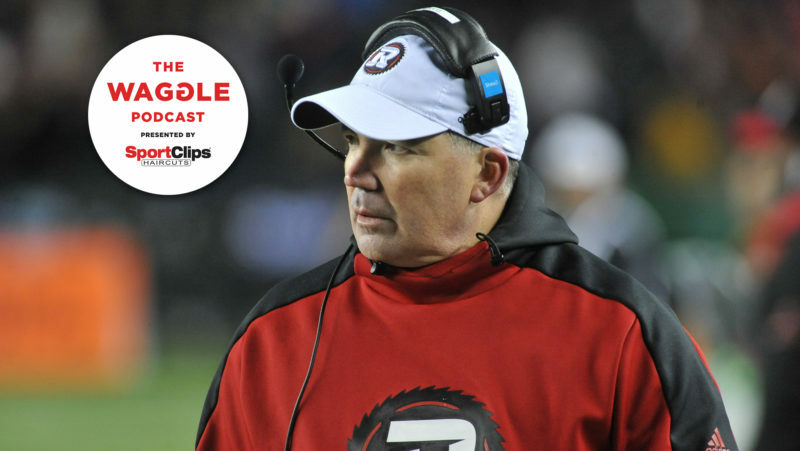 With the news that former offensive coordinator Jaime Elizondo suddenly left the REDBLACKS for a role south of the border, DJ and Davis debate the timing and etiquette of the move. Catching Attention: Who is this year’s top receiver prospect? 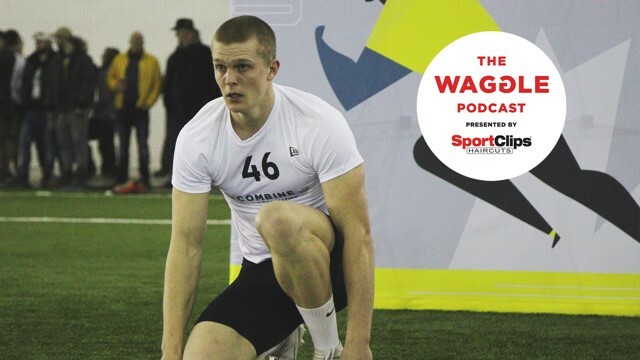 With the CFL Combine presented by New Era in the books, who does The Waggle’s Davis Sanchez and Donnovan Bennett think is the top receiver prospect? 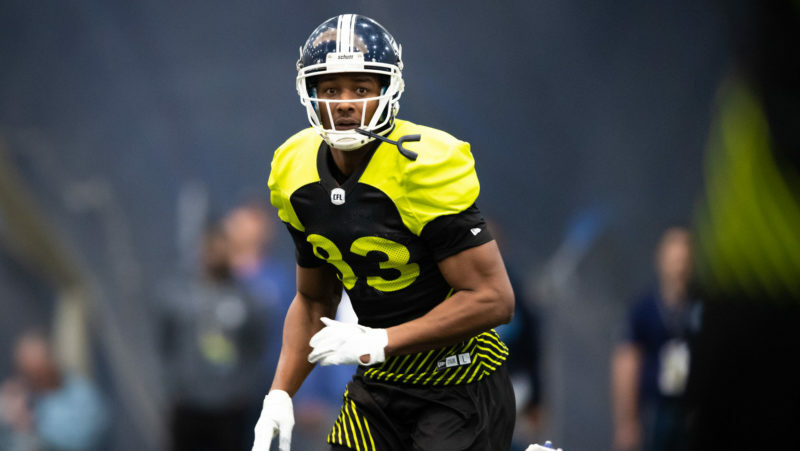 Davis and Donnovan break down the top performers, and no-shows, from the 2019 CFL Combine presented by New Era. 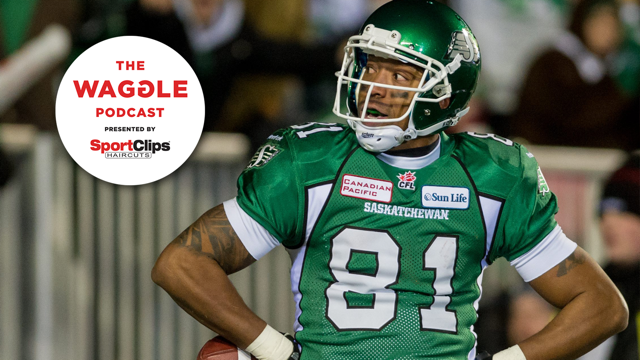 This week, they dive especially into a deep pool of talented Canadian receivers. The Waggle, Ep.150: Combine primer – it’s never too early to mock draft! DJ and Davis chat regional combine results and the Russell Westbrook fan altercation. Later, Donnovan speaks with Arielle Zerr, CJME beat reporter covering the Saskatchewan Roughriders. 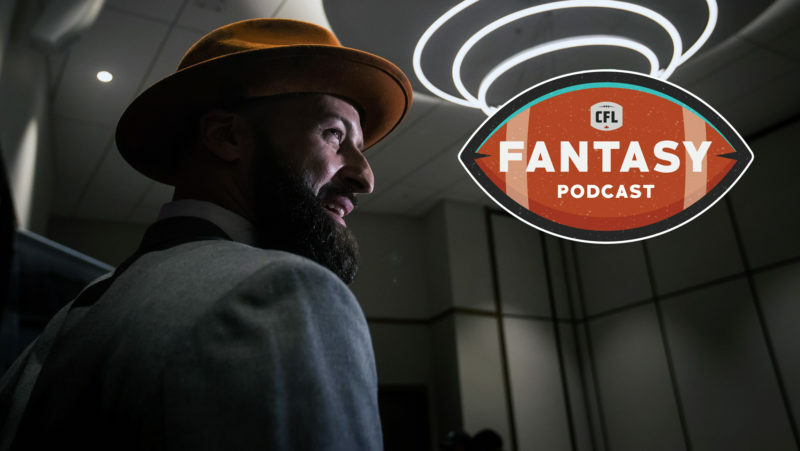 CFL Fantasy Podcast, Ep. 25: It’s never too early for Fantasy! 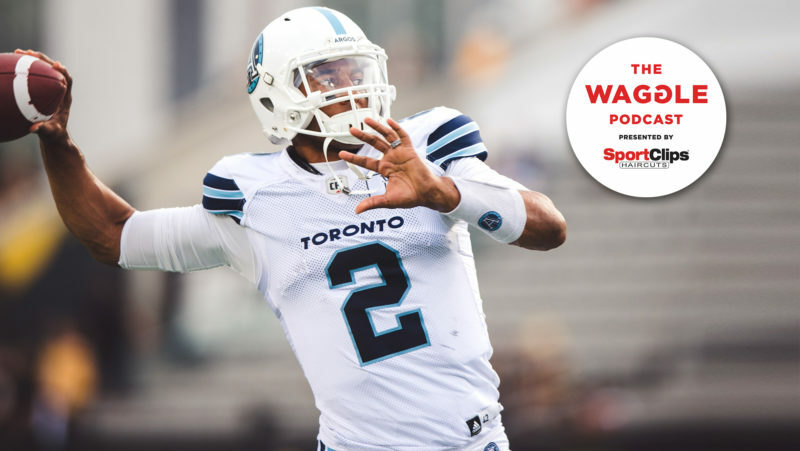 Davis and Donnovan analyze the aftermath of Manziel mania, and tackle some of the tough questions that player may face at the upcoming national and regional combines. 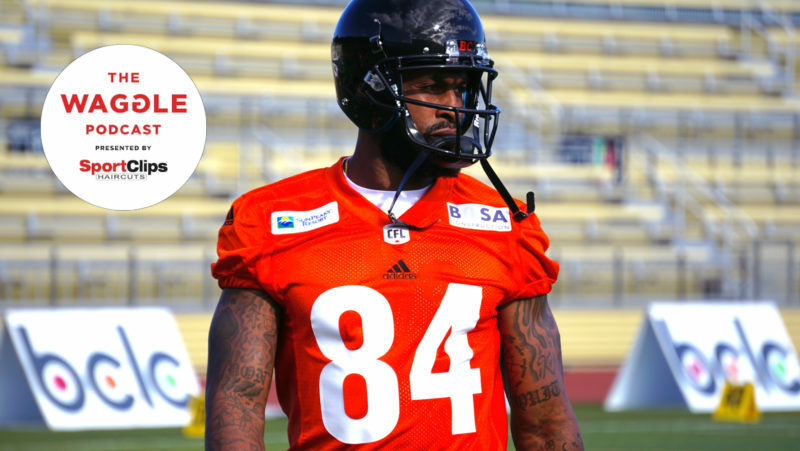 In true ‘The Manny Show’ fashion, Emmanuel Arceneaux won’t hold anything back in the first meeting with his former team, the BC Lions. 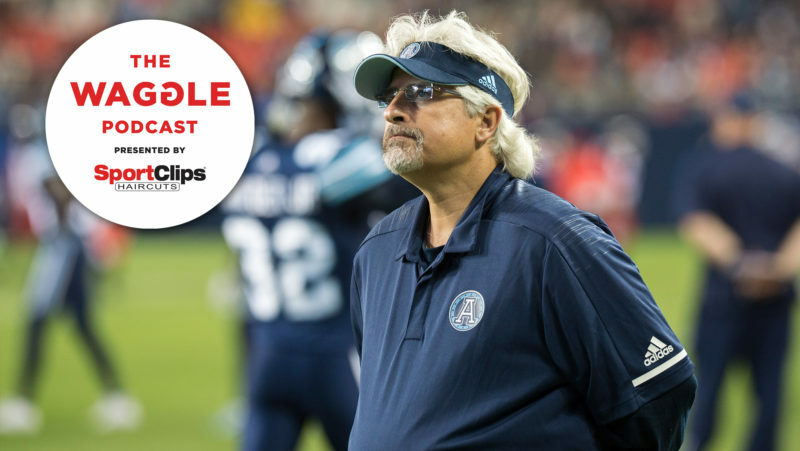 Davis and Donnovan discuss some intriguing names still left to be signed, the effects of the AAF, and the back-to-back Grey Cup announcement by Randy Ambrosie. 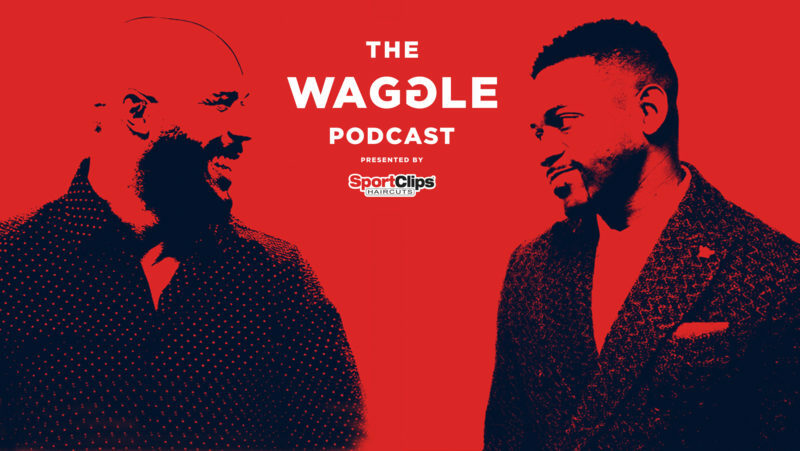 The Waggle, Ep.146: The dust has settled, who won free agency? Donnovan and Davis are on opposite sides of the country this week, breaking down all the wild moves from free agency and taking a larger look at the remaining holes on every team’s roster. 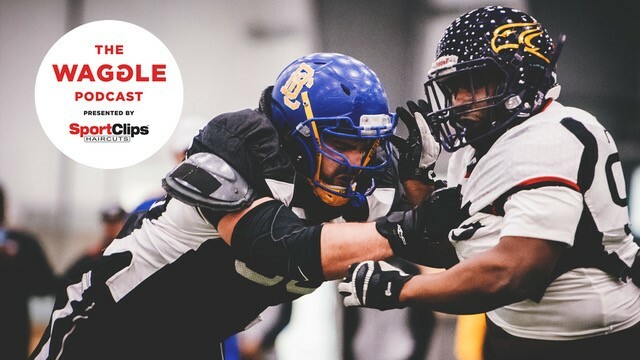 Donnovan Bennett sits down with Commissioner Randy Ambrosie to get all the details behind the global football initiative that he calls CFL 2.0. 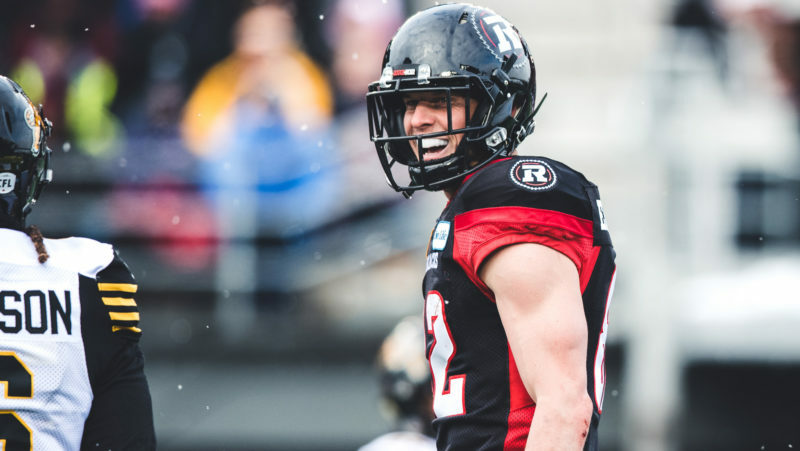 Donnovan and Davis break down the frenzy that was CFL Free Agency Day 1. From Reilly to BC, Edmonton loading up and the Bombers landing Willie, the west is wilder than ever before. 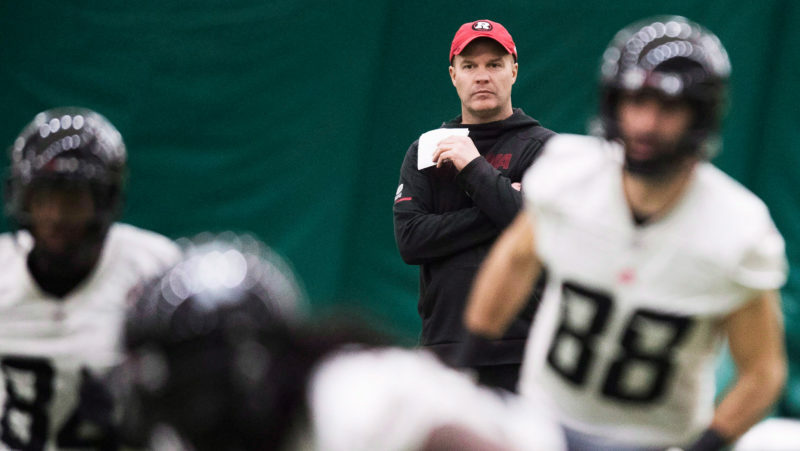 Milt Stegall joined The Waggle presented by Sport Clips this week and told Donnovan and Davis that the Ottawa REDBLACKS need to find a way to bring Greg Ellingson back to the nation’s capital. With a crazy free agency period kicking off next week, Milt Stegall to joins us as we go through each of the West Division teams to discuss who’s staying, who’s going and who’s due for a big pay day.